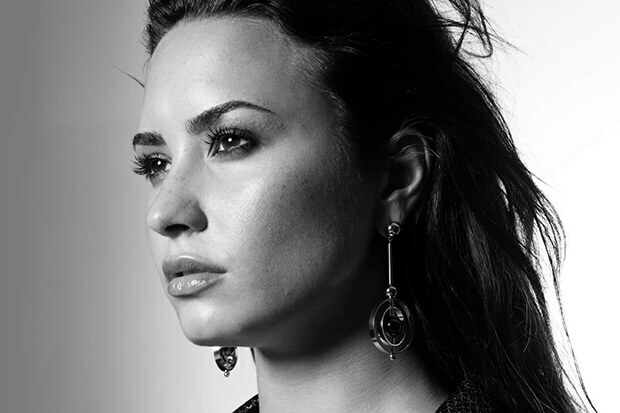 We speak to Demi Lovato about 'Simply Complicated' and her new album. “Tell Me You Love Me” isn’t the obvious candidate for a dance remix, but Demi Lovato’s power ballad survives the transition to club fodder surprisingly well. Production duo NOTD (comprised of teenagers Tobias Danielsson and Samuel Brandt) treat the song with the respect it deserves, revving up the BPM without destroying the sentiment. Interestingly, Galantis & Throttle also have a banger called “Tell Me You Love Me” burning up Spotify. Someone really needs to mash them together. 2017 has been very good to Demi. She racked up multiple hits (“Sorry Not Sorry,” “Echame La Culpa” and “No Promises”) and dropped one of the best-reviewed albums of the year. “Tell Me You Love Me” is shaping up to be another win. The track is slowly gaining ground on pop radio, while the elaborate, wedding-themed video has already racked up more than 40 million views. Listen to the NOTD remix below.